ISLAMABAD: The Cabinet Division (CD) and the Privatisation Commission (PC) have declared the transfer of the KESC management from Al-Jumaiah Group to Abraaj Group, changes in the sale agreement and supply of 650 MW of electricity to KESC as unlawful, saying the current management of the privatised entity has failed to implement even the changed agreement. In the meeting of the sub-committee of the Senate committee on water and power held here on Tuesday with Senator Shahi Syed in the chair, the Cabinet Division and Privatisation Commission unfolded the details of the sale deed of the KESC and its transfer from one group to another and amendments in the agreement, and declared them all illegal. The sub-committee looked into details of the agreements and privileges extended to the top management of the privatised entity. Media reports at the time of the KESC transfer had raised serious questions about the deal, as it was reported that some well-connected people had used political influence of a top officeholder of the country to manipulate the deal and get undeserved concessions worth billion of rupees. The Abraaj Group had also admitted its links to the people in power at the top at the time. 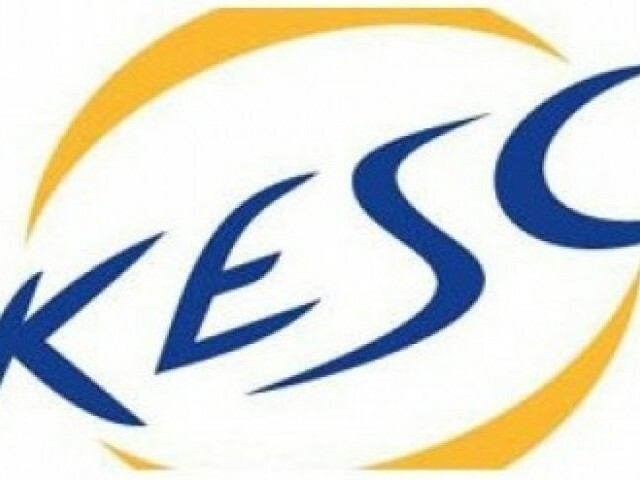 The Privatisation Commission told the committee that the previous government had signed one-sided agreement with KESC and did not get approval from it to this effect. In 2009, the government not only extended many incentives to the management of KESC, it also waived the huge amount of Rs40 billion that KESC owed to the national exchequer. Khawaja Naeem, Nepra chairman, told the meeting that KESC is not generating the required electricity and is committing the breach of the licence terms and conditions. He disclosed that Nepra in 2009 served a notice on KESC in this regard and imposed a penalty of Rs0.3 million. The officials of ministry of water and power told the meeting that KESC has the capacity to generate 3007 MW of electricity but it is generating just 1200 MW. The changes in the agreement are illegal, officials of the Cabinet Division said, adding that amendments were not accorded approval by the cabinet. They were of the view that it is mandatory to get approval of the decisions taken by ECC from the federal cabinet. They also said that CCI (council of common interests) is the final forum to approve the changes in agreement with KESC and the CCI was not contacted to get approval of the changed agreement.